Logan Paul is an American internet personality, content producer and actor. Paul first gained fame through videos shared on former internet video service Vine but is now well known for his own YouTube channel, which has seen him make millions. Logan also made guest appearances on TV series Law & Order: Special Victims Unit and Weird Loners and YouTube-produced films The Thinning and The Space Between Us. His brother is Hollywood actor and YouTuber Jake Paul. How old is Logan Paul? Logan Paul was born on April 1 1995 and is 24 years old. How tall is Logan Paul? Logan Paul is 1.88m tall and he weighs approximately 86kg (189lbs). Logan was born in Westlake, Ohio. He is said to contain mixed heritage of English, Irish, Scottish, Welsh and Jewish ancestry. Paul began creating internet videos for a YouTube channel called Zoosh when he was 10 years old. Paul attended Westlake High School, achieving the ranks of the Plain Dealer’s All-Star linebacker on the football team in 2012, and qualifying for the state-level Ohio High School Athletic Association (OHSAA) 2013 Division I Wrestling Individual Championships. He majored in Industrial Engineering at Ohio University before dropping out in 2014 to pursue a career as a social media entertainer full-time in Los Angeles, where he met other social media producers at an apartment complex. How long has Logan Paul had his YouTube channel? He has had his channel since 2014, when he was 19 years old. Paul rose to fame as a member on the internet video sharing service Vine. In February 2014, he had over 3.1 million followers on various social media platforms. In April 2014 he had about 150,000 subscribers to his YouTube channel. A YouTube compilation video of his Vine work garnered more than four million views the first week it was posted. He has now amassed millions of viewers and is one of the most recognised personalities of the “YouTuber” generation of video makers. 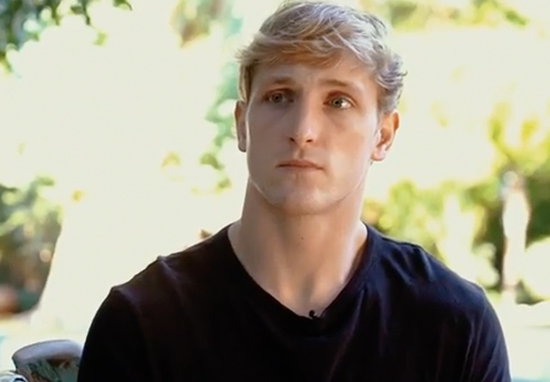 Logan Paul has been no stranger to controversy. In November 2017, he was accused of sexism and the objectification of women in his parody rap track, No Handlebars. In the following months, he was suspended from uploading content to YouTube in January 2018 after he posted a video of him discovering a dead man outside of Tokyo, who had committed suicide by hanging. The “tasteless” video was condemned publicly by celebrities and politicians. 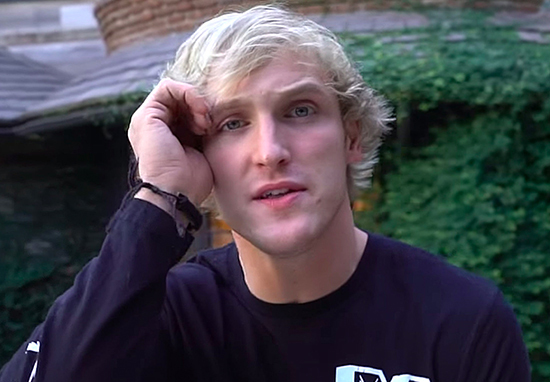 YouTube also halted the production of a film sequel to his original outing, The Thinning He returned to Vlogging in February 2018, after releasing a suicide prevention video and looking at the problem in a more positive light, which received criticism for insincerity. Where does Logan Paul live? In October 2017, the LA Times reported that Logan Paul had paid $6.55 million for a five-bedroom, seven-bath house with vaulted ceilings and expansive private grounds. The house is located in the Rancho Estates neighbourhood in the Encino district of LA. How much does Logan Paul make? An exact figure is hard to find but Forbes magazine predicted that he made $12.5 million in 2017. The magazine states that he made his fortune from Facebook, YouTube and Instagram, and also has his own clothing and merchandise line, called Maverick. How much is Logan Paul worth? Logan Paul has an estimated net worth of $19 million according to Celebrity Net Worth. 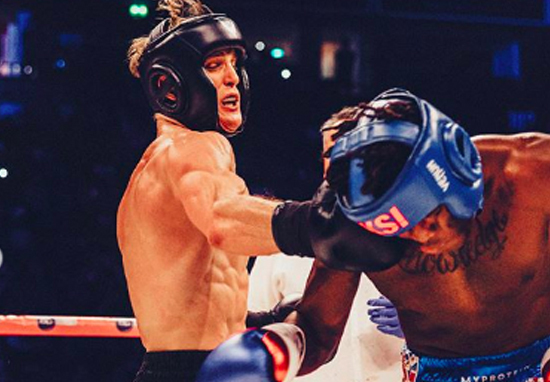 His white collar boxing match with KSI which ended in a draw drew in an estimated revenue of £150 million. However, Paul’s take away is estimated to be a figuer lower than £20 million, according to a quote from KSI. We’ll see what his figures show in next year’s update. 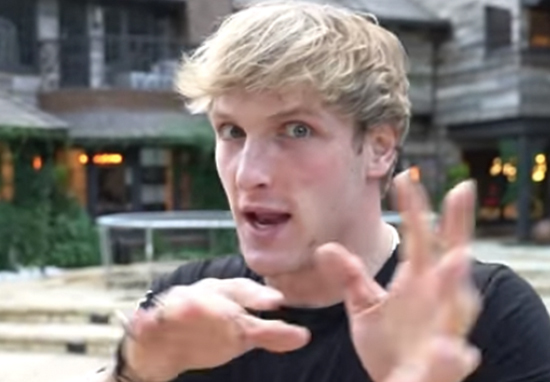 Logan Paul Vlogs, Logan’s YouTube account used to upload short films and comedy sketches has a mass following of around 4.36 million of May 2018. He also posts daily to Logan Paul Vlogs which he started on September 12. As of April 2019, he has close to 19 million subscribers to the account.